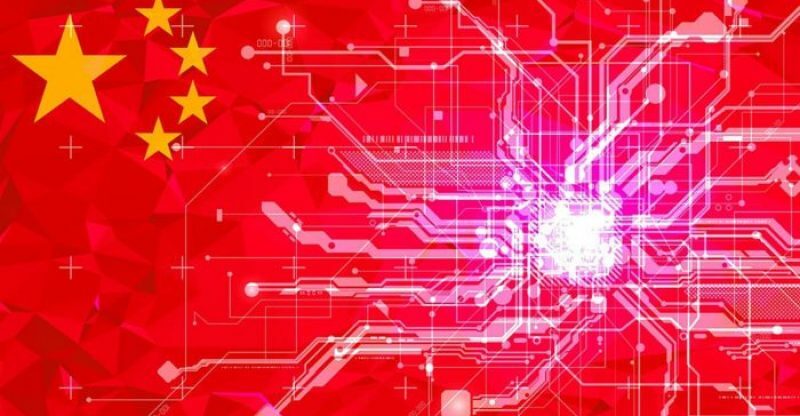 It is alleged that the Chinese government is currently working on plans to establish the national standards for blockchain technology in the country. An official from the Electronic Industry Standards Research Institute under the China’s Ministry of Industry and Information Technology during an interview on Tuesday with Chinese press agency Xinxua’s Economic Information Daily revealing that the authority is working on creating national standards for blockchain technology. The standards are supposed to be created for the implementations of blockchain technology in various sectors covering various decentralized designs. According to the director, it is expected that the launch of these standards which will possibly take place before the end of 2019, will also encompass basic standards, business and application standards, process and method standards, credible and interoperable standards and information security standards. 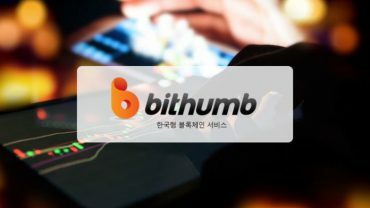 The official went on to explain the necessity of security in blockchain technology, maintaining that it would be an essential aspect while building the standards. The establishment of the standards according to the official was a move by the government to direct the industry firstly instead of fast-tracking the improving of blockchain development.